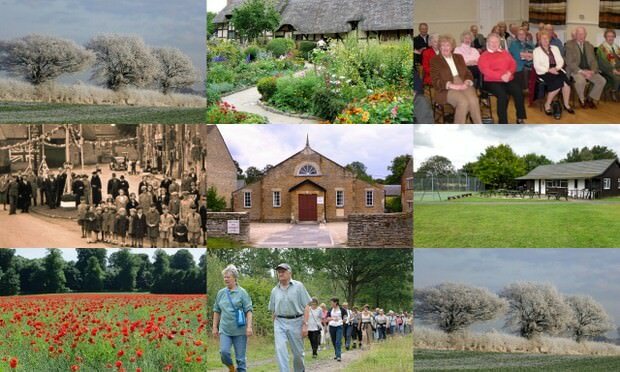 There’s always lots to do in Aynho, with a rich mix of social, cultural, environmental and activity based groups and societies. Plus great pubs, restaurants and places to visit not that far away. This section tells you more about these groups, societies and clubs including who to contact and, if you’d like to get involved, the next meeting dates and times. And, check out the latest news from each as featured in the right hand section of each page or on our News page. Subscribe to Aynho's web site and we'll keep you up-to date with everything that's important.